Get the perfect look to let everyone know you cheer for Klay Thompson with this Vertical name & number T-shirt front. No one does it better than Klay Thompson so wear a tee that shows it. 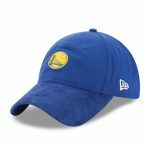 Featuring printed Golden State Warriors graphics on the front and a play name and number on the back, this shirt was designed for a die-hard fan like you! 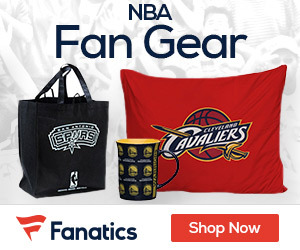 FansEdge is your trusted source for all the latest Golden State Warriors gear.